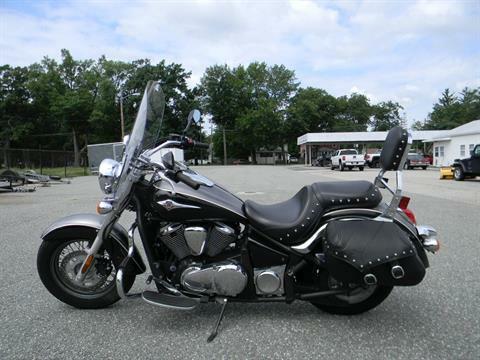 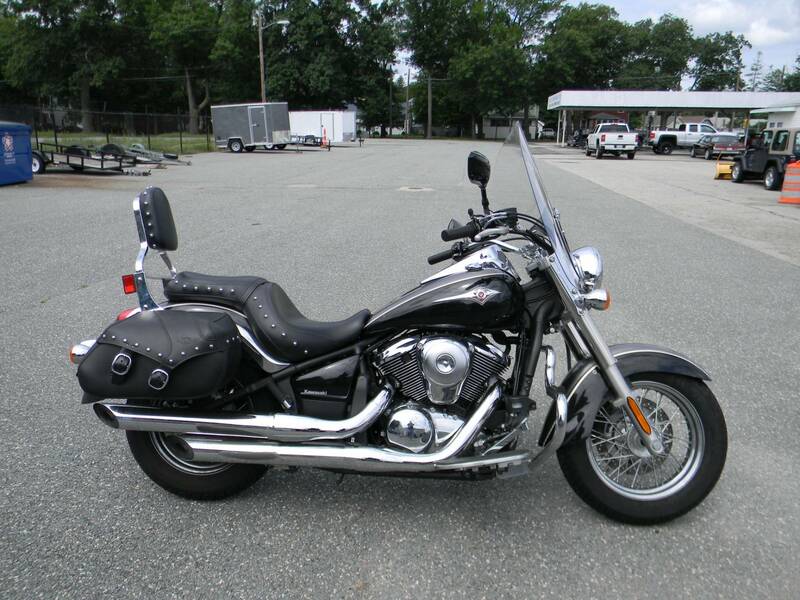 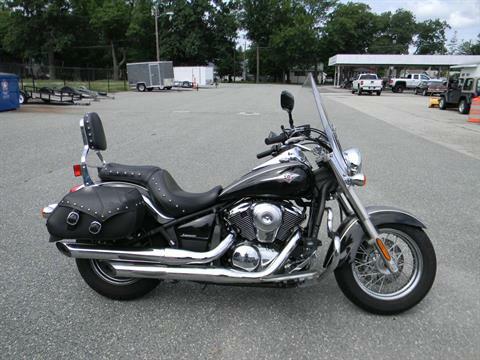 Touring in Classic Cruiser Style for an Affordable Price Riders wanting to hit the open road on an affordably priced touring cruiser need look no further than the Vulcan® 900 Classic LT. 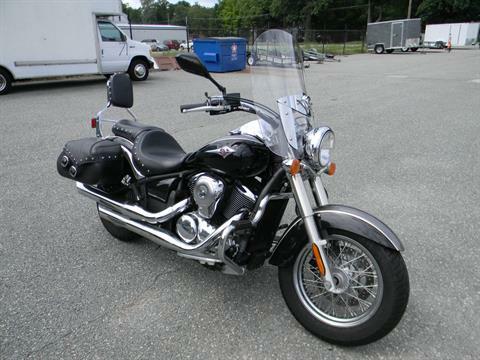 This V-twin cruiser has the necessary touring goods to comfortably rack up the miles. 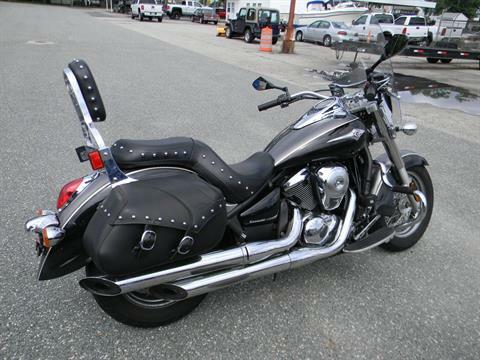 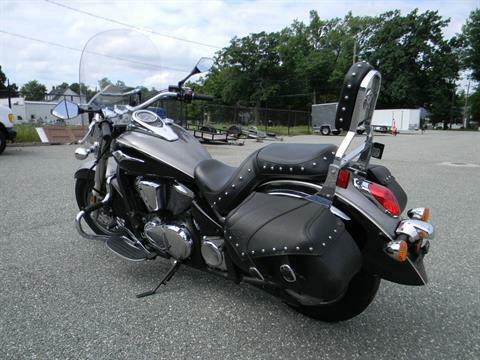 Both rider and passenger will appreciate the adjustable windshield, the deep-dyed saddlebags, and passenger backrest. 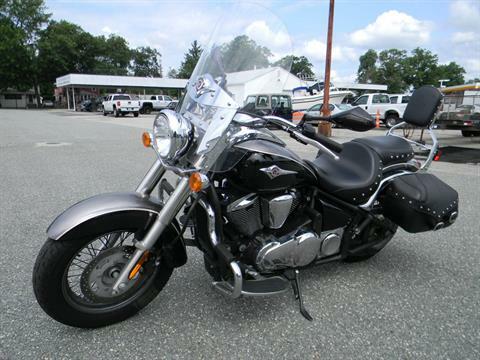 The matching chrome brass studs on the seat, saddlebags, and backrest highlight Kawasaki’s attention to detail, while the Vulcan’s superb engineering and dependability record provide peace of mind when traveling.